Brandrill has reported a 75 per cent slump in its full-year net profit on the back of a steep fall in revenues and tightening of competitive pressures on margins in the second half of the 2009 financial year. Mining services companies Brandrill and Ausdrill have proposed a friendly scrip merger to create whay they say will be a larger, more diverse company able to better serve existing clients and with greater financial capacity to fund future growth. Drilling company Brandrill says it expects to incur a loss for the second half of the 2009 financial year on the back of project deferrals. 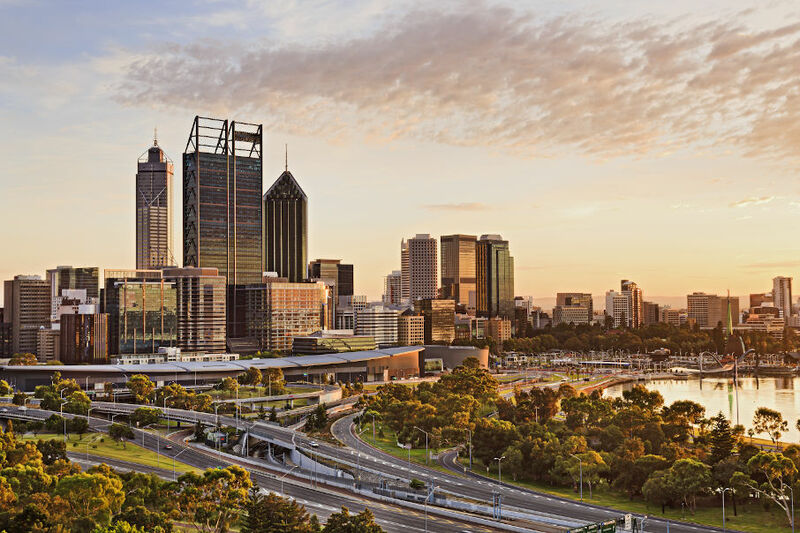 SOME of the Western Australia's top companies have cut or redeployed staff in recent weeks. 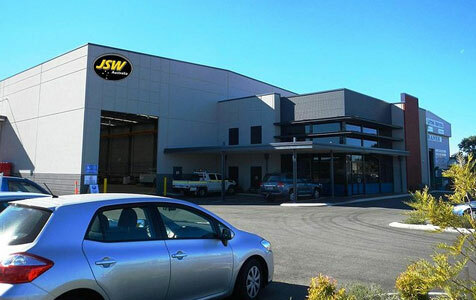 Henderson-based drill and blast company Brandrill Ltd has completed the acquisition of a 70 per cent stake in truck trays manufacturer DT-Hi Load Australia Pty Ltd for around $3.4 million. Henderson-based drill and blast company Brandrill Ltd has recorded a net profit after tax of $8.1 million, up slightly on the previous year's result, after the company increased pre-tax profits by 64 per cent. Henderson-based drill and blast company Brandrill Ltd has completed a $3 million capital raising, after scaling back shareholder applications which had totalled $5.2 million. Henderson-based drill and blast company Brandrill Ltd will go on an acquisition drive, acquiring the exploration drilling arm of Kalgoorlie-based Strange Drilling and a stake in a haul truck lightweight tray business for $30 million. Henderson-based drill and blast company Brandrill Ltd anticipates a 10 per cent fall in its before tax end-of-year profit, after activity levels for the first four months of the calendar year fell below original expectations. Henderson-based drill and blast company Brandrill Ltd has announced plans to acquire the coal drilling management services business of Queensland-based US company P&H MinePro Services, after posting an 8 million net profit for 2005-06. Henderson-based drill and blast company Brandrill Ltd has posted an 8 million net profit for the 2005-06 financial year, recovering from going into receivership during 2004-05. Technology from Henderson-based drill and blast company Brandrill Ltd, through its subsidiary RockTek Ltd, has played a key role in the successful rescue of the two miners trapped 1km underground at the Beaconsfield Mine. Brandrill Ltd 1-Nov-05 Stark Asia Master Fund Ltd became a substantial shareholder with a relevant interest of 63,692,758 ordinary shares (19.9%). Brandrill Ltd 02-Sep-05 RBC Trustees (Geurnsey) Ltd decreased its relevant interest from 17,671,579 ordinary shares (7.54%) to 9,938,914 ordinary shares (3.71%). Closing date for SPP has been extended from 6 May 2005 to Wednesday 11 May 2005. Brandrill Ltd 20-Feb-04 Has entered into an agreement for the sale of Brandrill's South African subsidiary, Brandrill South Africa Ltd to Mettle Ltd. The recent downturn in the resource sector has been reflected in the balance book for mining services and rock-breaking contractor, Brandrill Limited.